Our Web Design team is an ideal blend of design and web professionals who understand the medium and ensure a highly professional website meeting your business needs. The projects are designed understanding your business and its market and audience to ensure maximum reach and impact on the customers. All our websites are designed by using the best practices of web designing and Search Engine Optimization and in compliance with all web standards. SEO or Search Engine Optimization has evolved from being a web site's on-page tweaking to whole array of off-page techniques and technologies. 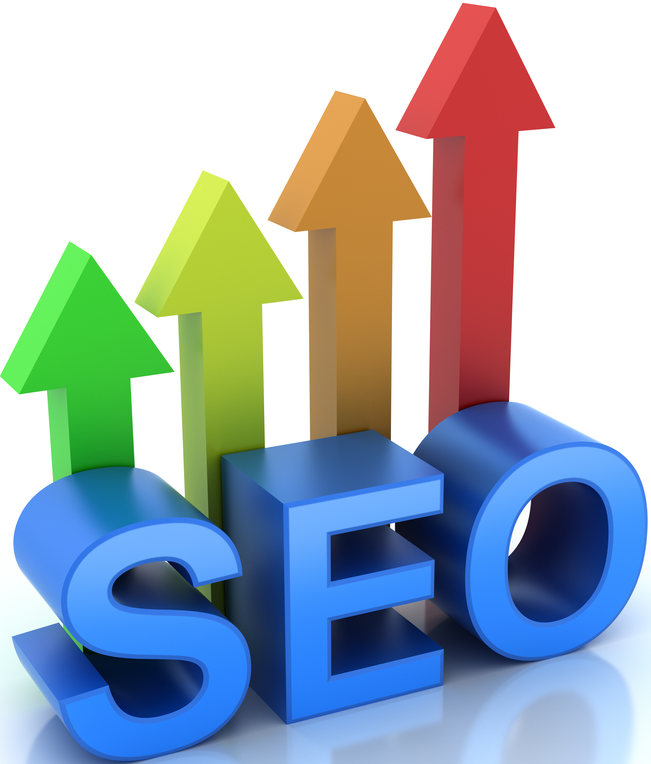 Mastering internet Marketing technologies have allowed Fable SEO Services to deliver unmatched results. In addition to standard search engine optimization methods, Fable technologies can undertake advanced several advanced search engine marketing techniques. We have the expertise to design and deploy the simplest to the most complex and exhaustive web based solutions for our clients in various domains including Travel, Real Estate, Entertainment and Print and Digital Media. Our teams have successfully rolled out complete Portals with Content Management Systems (CMS), Customized E-Commerce applications, Web extensions and interfaces for offline applications, Customer Relationship Management and Sales Management and Tracking tools for our clients. 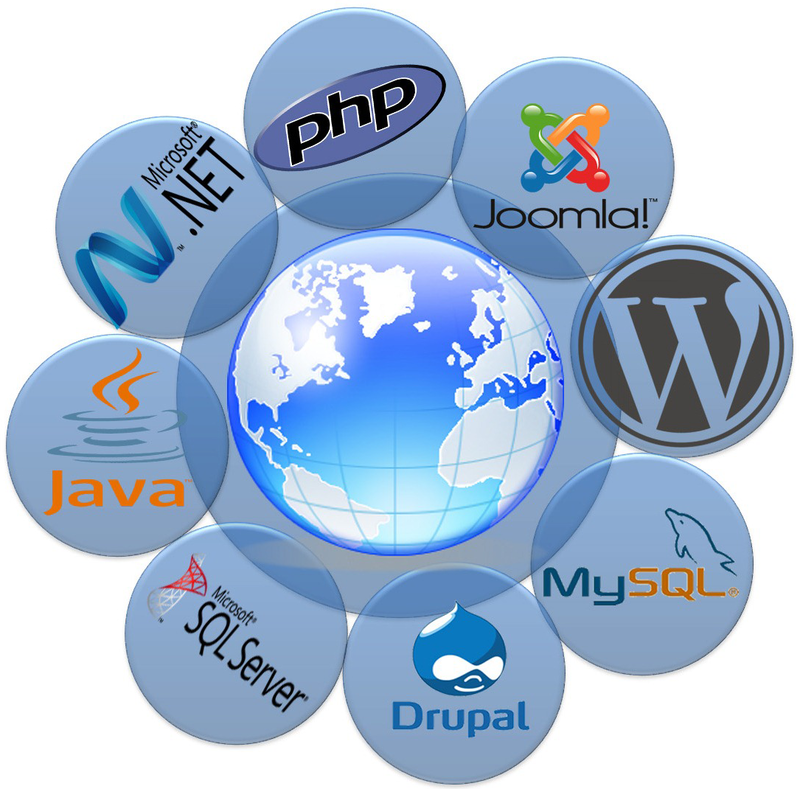 MK WebSoft is a leading web design & development company in India. 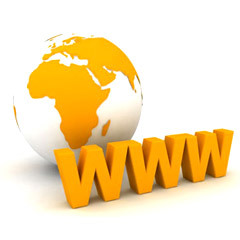 We offering quality website design, website development, e-commerce web development, payment gateway integration. Our unified development process, supported by our proven onsite-offshore development methodology, and our quality management system, shortens the application development timeframes and lowers the cost of development providing significant business benefits to our customers. We can make a huge difference to your website traffic (SEO) - and in turn your annual turnover - by ensuring your website achieves first page listings on the major search engines to keep potential customers who are actively searching for your companies products or services clicking on your website first and not your competitors. 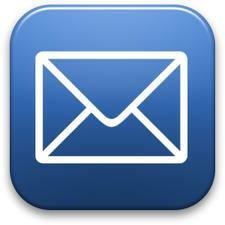 Copyright © 2013 - 2020 MKWEBSOFT IT Solutions All rights reserved.